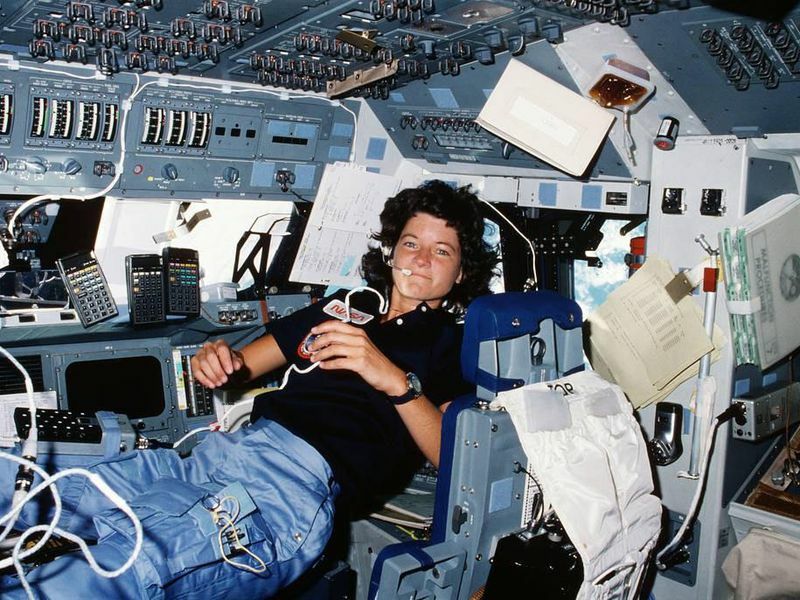 Canada’s first female astronaut blasted into space on Jan. 22Nd, 1992. Roberta Bondar was also the first neurologist in space; after her ride on the Discovery, she spent the next ten years helping NASA understand the effects of space travel on astronauts. How long before the first Canadian business person travels outside our atmosphere for a profit-making venture? NASA says it will likely be this cenury – several global companies are currently examining the future of business in space. Valens GroWorks Corp. (CSE:VGW) entered into a multi-year extraction services agreement with privately-held Sundial Growers Inc. for cannabis extraction services. Under the terms of the Agreement, Sundial will ship bulk quantities of dried cannabis to Valens over an initial three-year term. The Company will receive and process the cannabis on a fee for service basis into bulk resin or other cannabis oil derivative products desired by Sundial. The Company will also conduct R&D services for Sundial to support their product development initiatives using cannabis oil derivative products. “We are very excited for the opportunity to utilize our extraction services to support Sundial Growers’ team in delivering innovative, high-quality consumer packaged goods to the Canadian market,” said Tyler Robson, CEO of Valens GroWorks Corp.
Supreme Metals Corp. (CSE: ABJ) announced the closing of its acquisition of Iberian Lithium Corp. and commencement of a diamond drill program on Iberian’s Alberta II Property in Galicia, Spain. The Alberta II Property is a lithium (with associated tin and tantalum) advanced stage exploration project located in Northwest Iberia, and has an exploration area of 10 square kilometers. New Jersey Mining Company ( CSE:NJMC) announced that recent core drilling intercepted high – grade gold mineralization in the Paymaster Shoot. GC 18 – 17 6 returned 39.5 g/t gold over 0.4 6 meters from a depth of 89.5 meters, and 25.7 g/t gold over 0. 55 meters from 124.1 meters. GC 18 – 17 7 returned 18.2 g/t gold over 0.5 3 meters from a depth of 95.8 m eters, and 70.3 g/t gold over 0.3 5 meters from 114.9 meters. Miramont Resources Corp. (CSE: MONT) has commenced drilling on its Cerro Hermoso project in southern Peru. Up to 5,000 meters will be drilled in this first phase to test three priority targets. 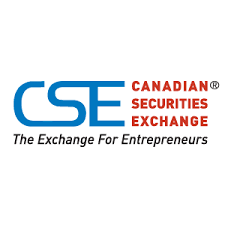 Shamrock Enterprises Inc. (CSE: SRS) has expanded its Stellar Project by acquiring the Stellar 5 mineral claim, which covers a prospective aeromagnetic anomaly. The Company’s holdings lie north of and partially surround ML Gold’s new Stars porphyry copper – gold – silver – molybdenum discovery, and now encompass the northern part of aeromagnetic high that hosts the Stars porphyry. The new staking adds 830.9 hectares to Shamrock’s land position in the area, along the northwestern margin of the Nechako Plateau. After a successful 2018 hemp harvest at its farms located in Hersey and Amity, Maine, Future Farm Technologies Inc. (CSE: FFT) is prepraing to sell its close to two million Cherry Wine strain hemp seeds. Future Farm chose to grow the elite Cherry Wine strain due to its outstanding genetic stability and high propagation rates. As the harvested seeds continue to dry and cure, Future Farm is in the process of independently testing propagation rates and feminization of the seeds. The Company expects to complete that work and begin selling seeds by mid – March. Chemesis International Inc. (CSE: CSI) to cultivate and manufacture for the Puerto Rican CBD market. With the passing of the 2018 Farm Bill the federal CBD market will allow U.S. territories such as Puerto Rico to ship its hemp derived products across state lines and into markets across the US. The U.S. CBD market could surge to $845 million by 2019, and over $2 billion by 2022. NanoSphere Health Sciences Inc. (CSE: NSHS) has signed a Definitive Master Licensing Agreement with Delta 9 Cannabis Inc. in a deal that opens the Canadian market to NanoSphere’s patented groundbreaking delivery technology. The first product submission to Health Canada which has now received preliminary approval for an intraoral cannabis oil, using phospholipid nanoparticle technology. Stem Holdings, Inc. (CSE: STEM) has received approval to cultivate hemp on a 14-acre farm outside of Portland, Oregon. This hemp cultivation license comes just a month after the Agriculture Improvement Act of 2018 was signed by President Trump effectuating hemp being removed from the Federal Controlled Substance Act. The Hemp Business Journal predicts that the demand for hemp-derived CBD for use in health and wellness products will push U.S. hemp revenues to over $1 billion by 2022. In addition, a new report by Grand View Research Inc., predicts that the global industrial hemp market will be a $10 billion industry by 2025. Stem’s CEO, Adam Berk, is excited about the potential of bringing Stem’s line of high-quality hemp products to more customers across the country and around the world. American Pacific Mining Corp (CSE: USGD) announce a non-brokered private placement for gross proceeds of CAD$1 million. The Company intends to use the proceeds from the private placement for exploration on the Tuscarora Gold Project and for general working capital. The overall trend continues to rise, even compensating for a “blue Monday” dip. The week opened at 756.02 and closed at 765.56. Some of the other markets are taking an absolute beating this week, as major companies post some genuinely dismal results (Nvidia is down 14%, Caterpillar down over 9%, AMD down 8%). Most of these are due to poor earnings reports. On this side of the border, things are looking pretty rosy at the CSE. The upward trend continues as it has been since before Christmas; block chain companies continue to make advancements into a host of diverse industries. And pot stocks continue to be the darling of our exchange. Sometimes, it’s just better up here. For my money, I’m proud to buy (and profit from) Canadian.